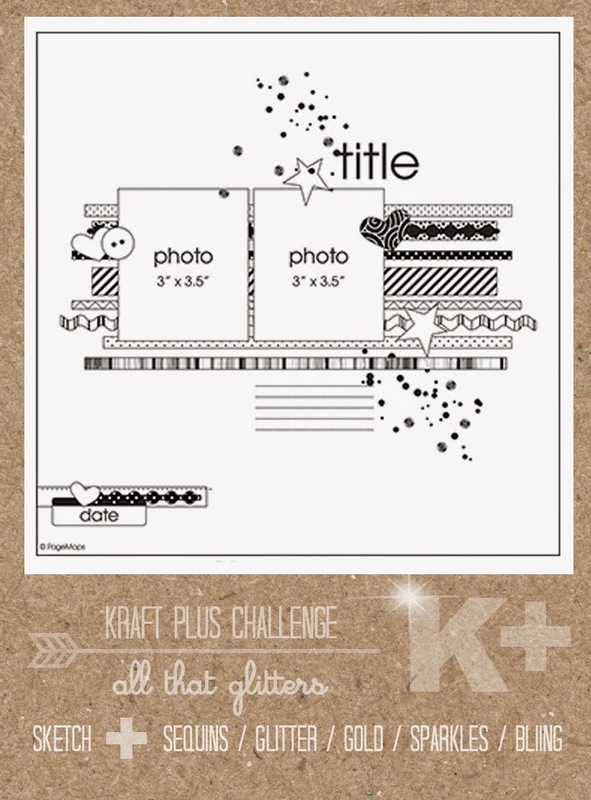 Kraft + plus challenge - all that glitters..
launch the Kraft + plus challenge blog.. I knew it would be a ripper.. I also went out and bought myself a pad of Kraft. If you get a chance to join in ...all the details are here. 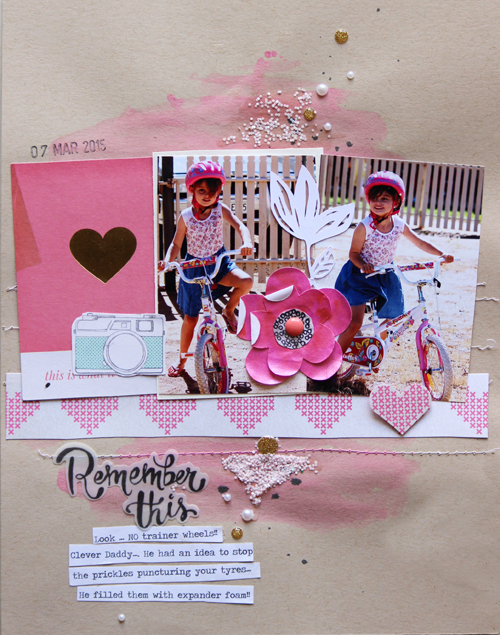 Thanks Lizzy....I loved joining in this month. oh i love this... love love love. You ROCK the kraft missy! haha.... thanks.....I definitely like YOUR Kraft better than mine. 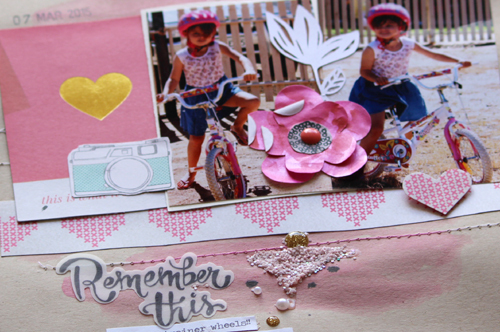 Loved your inspiration layout too...gorgeous!